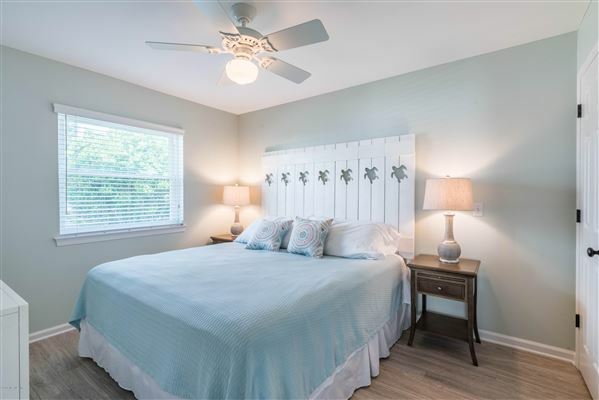 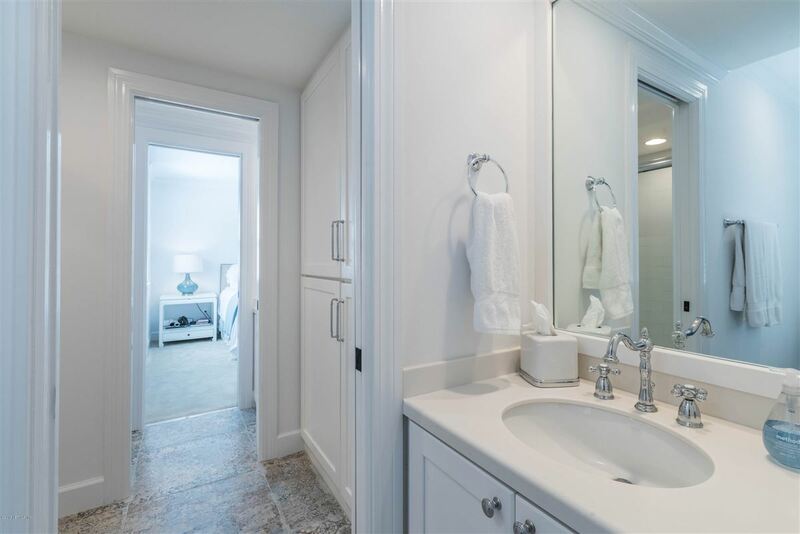 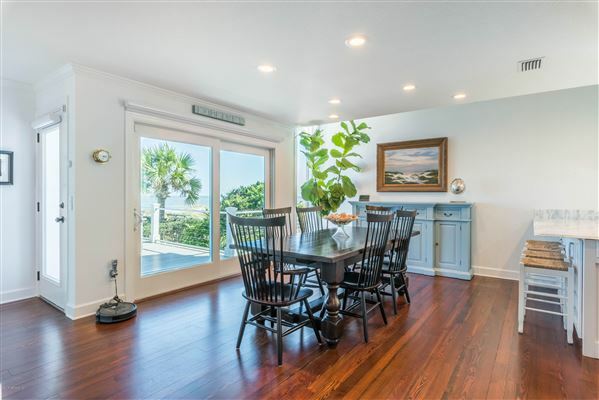 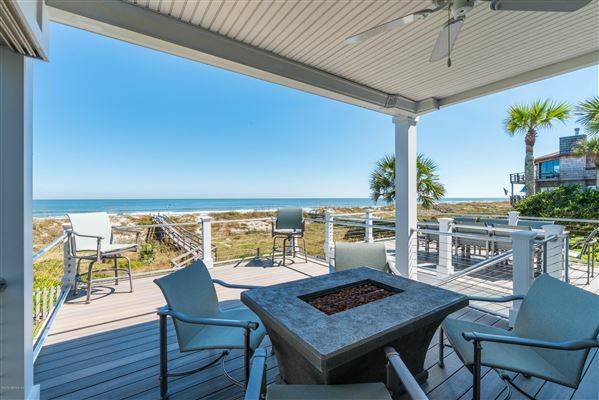 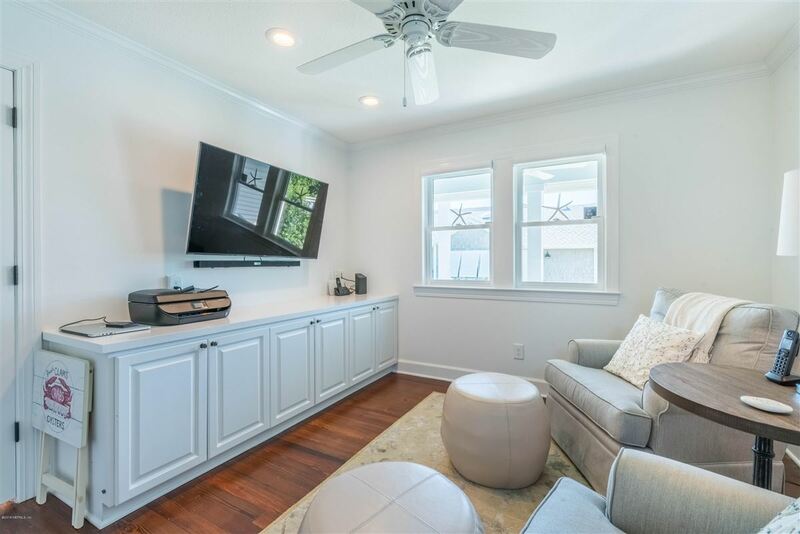 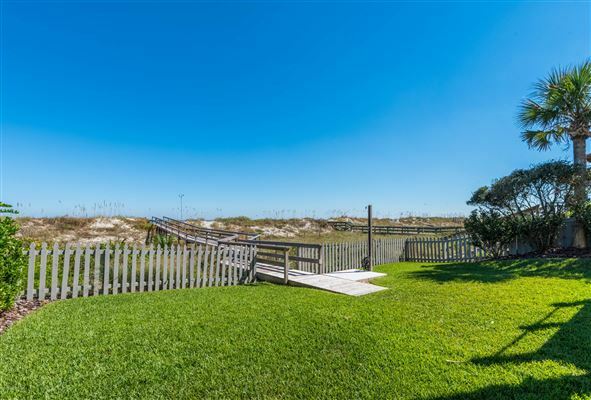 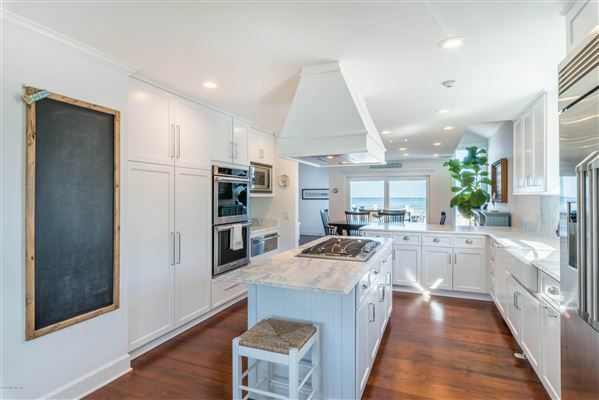 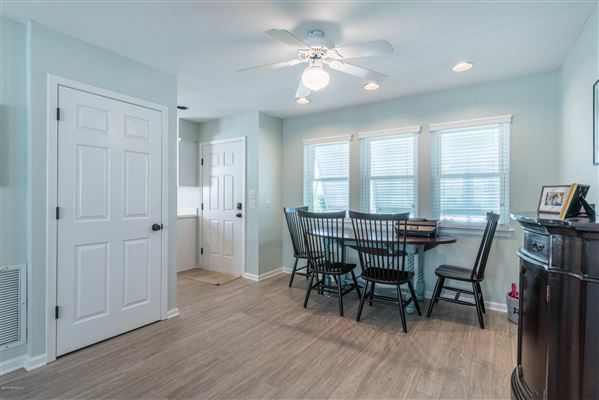 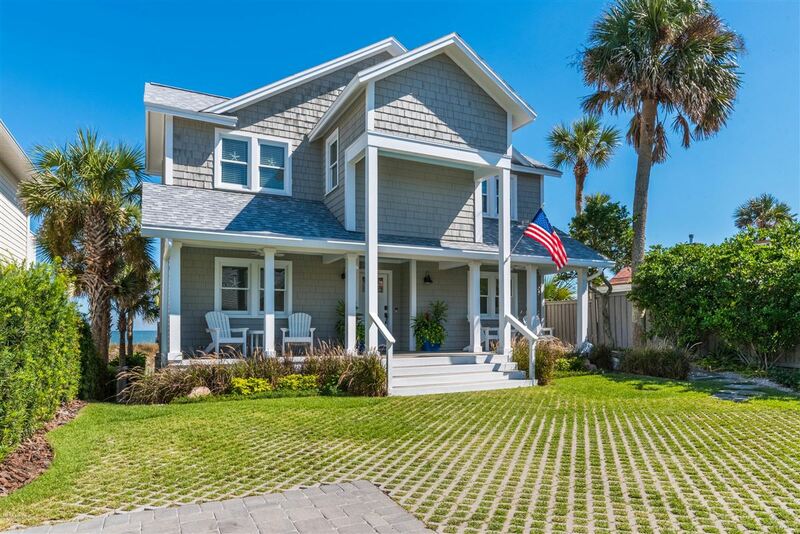 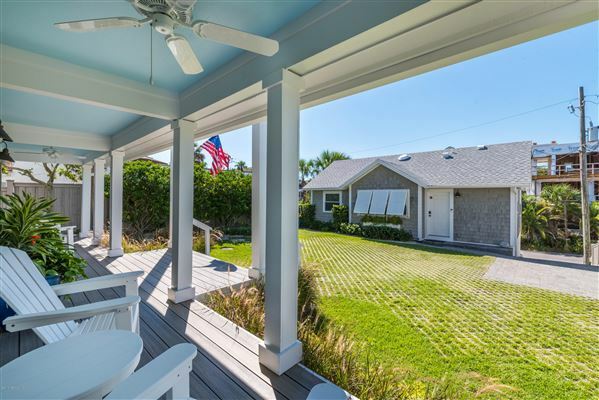 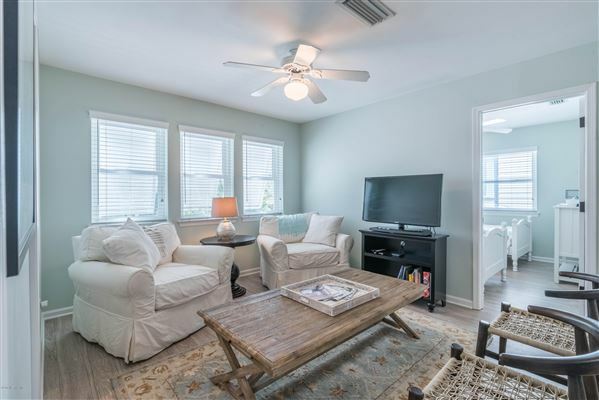 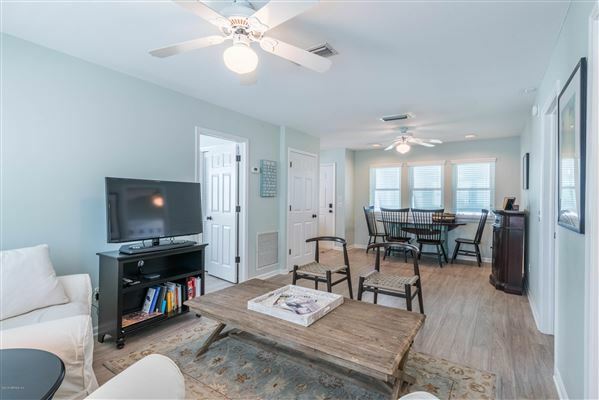 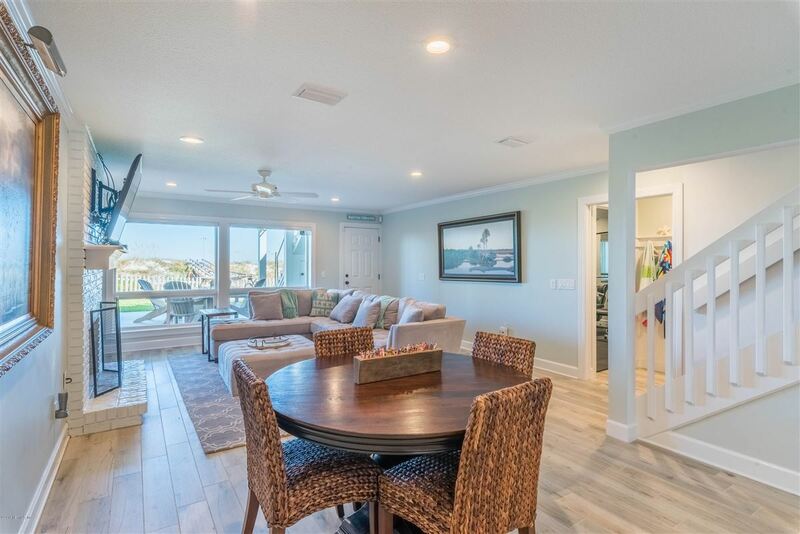 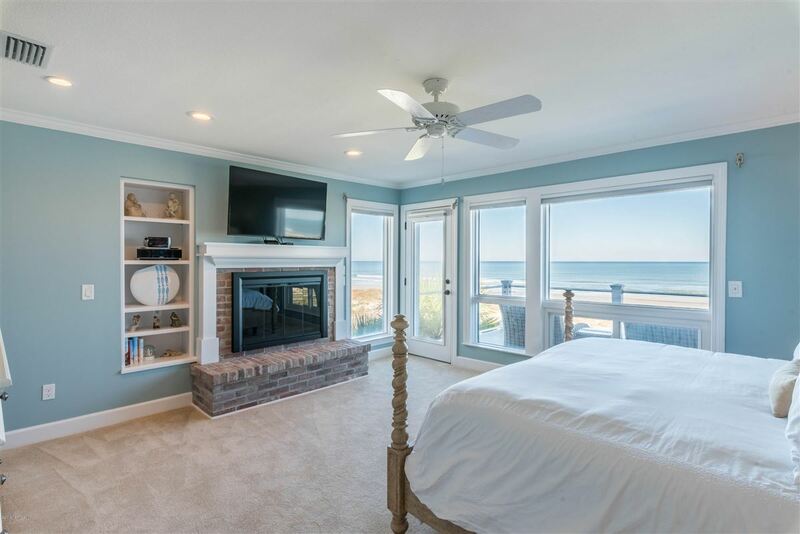 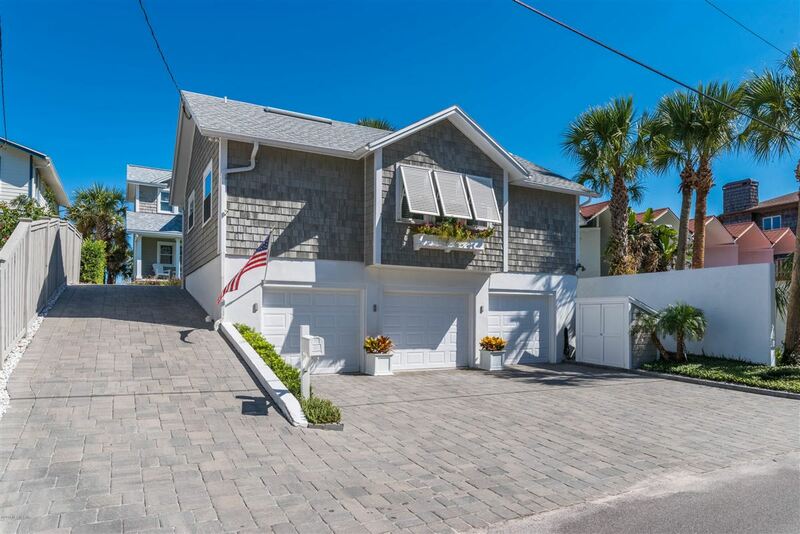 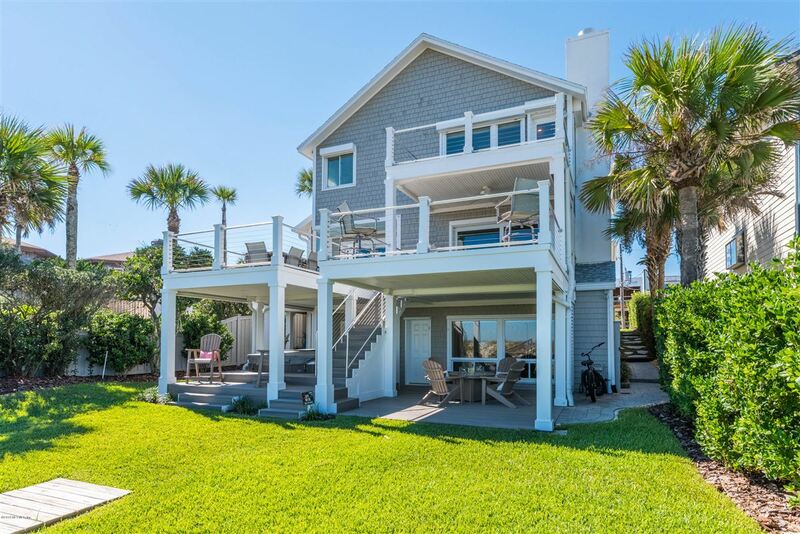 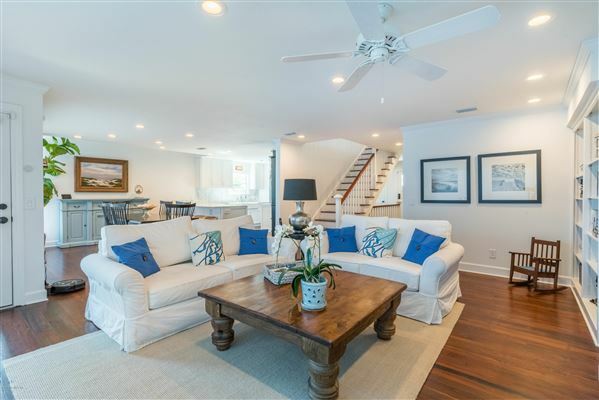 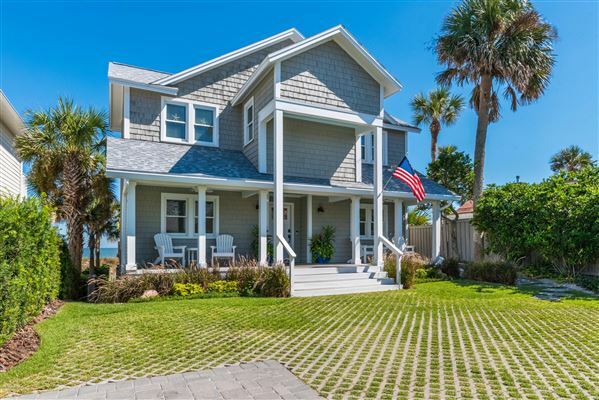 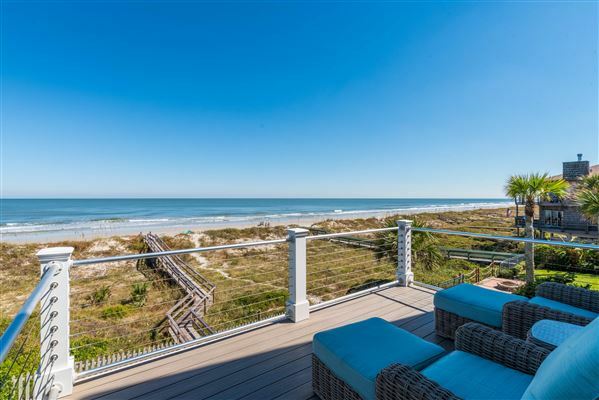 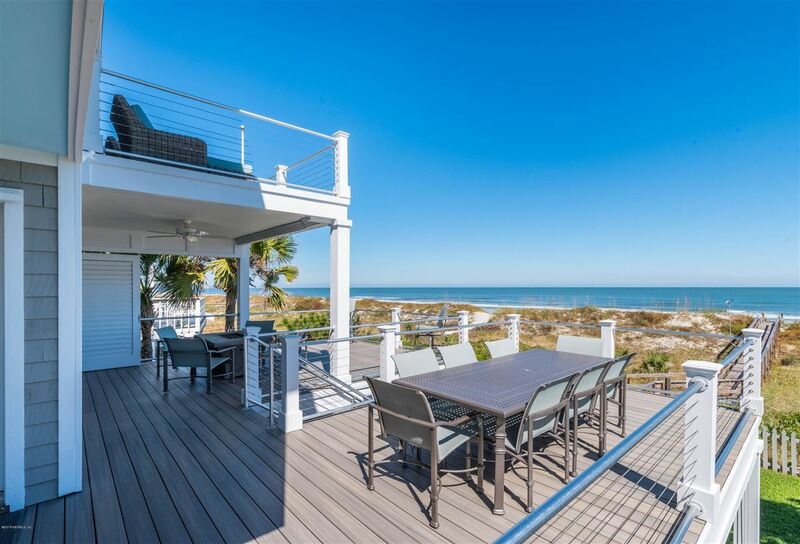 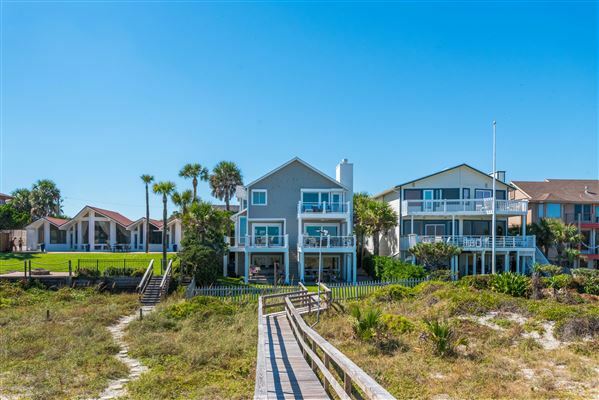 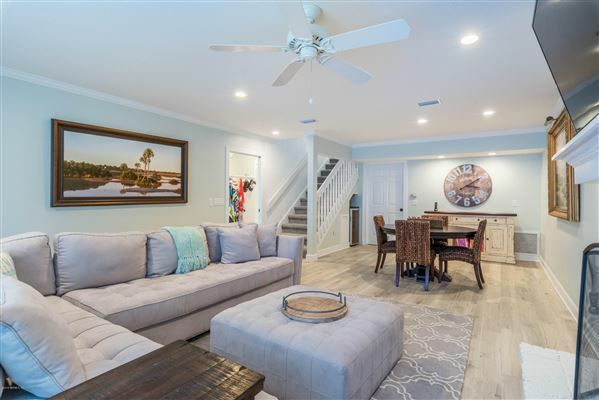 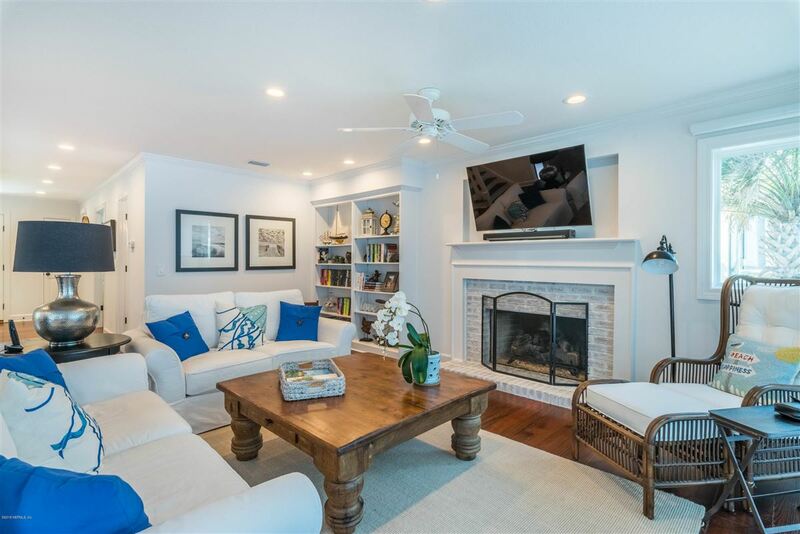 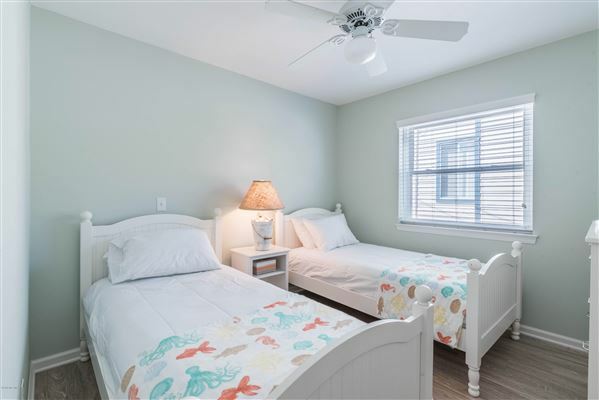 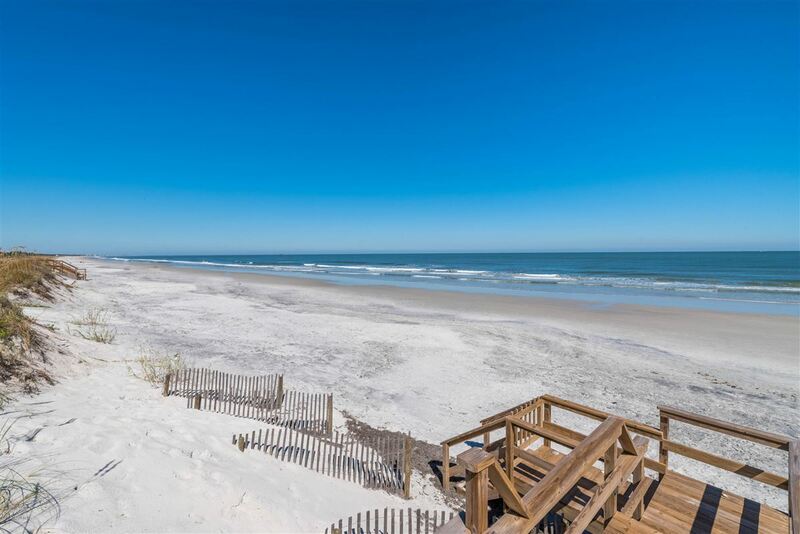 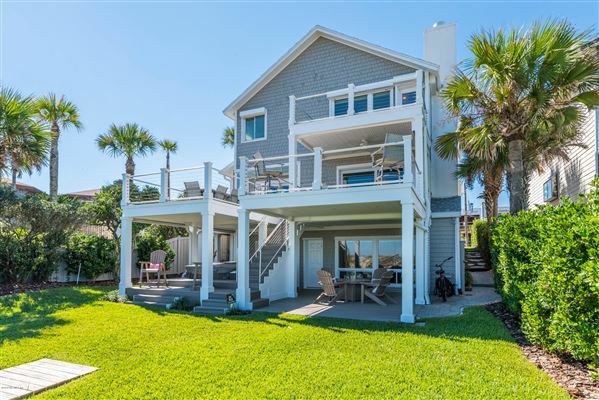 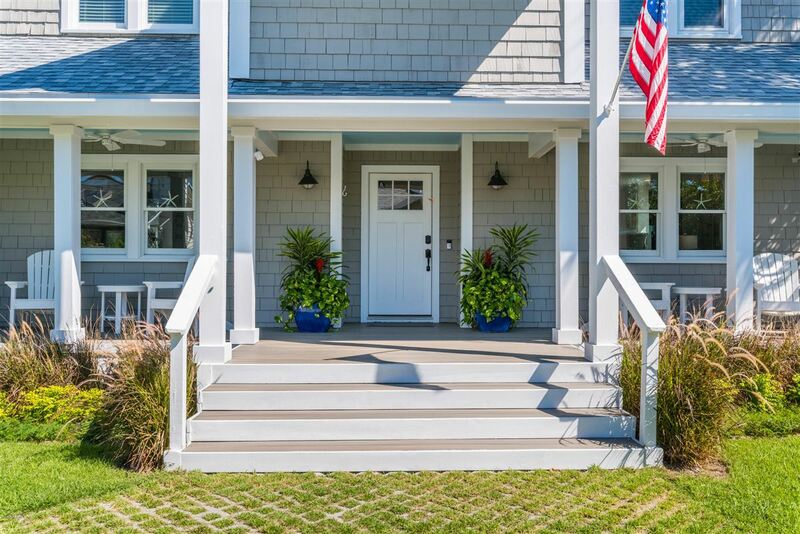 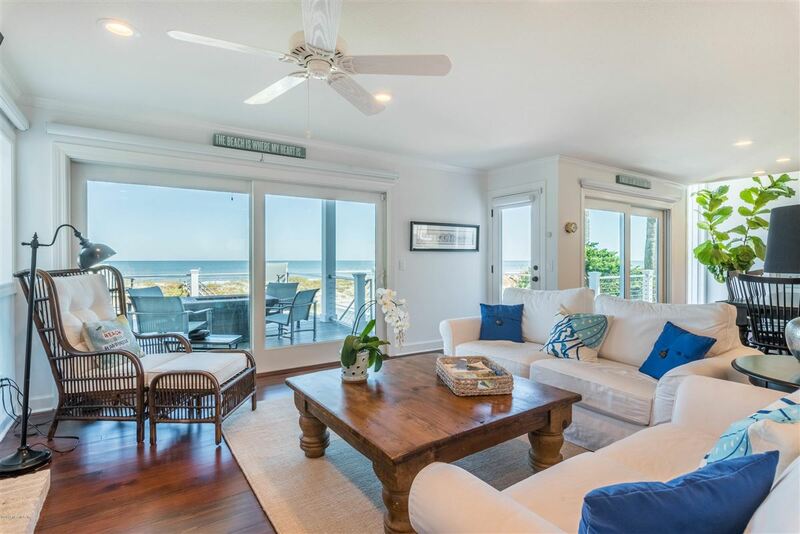 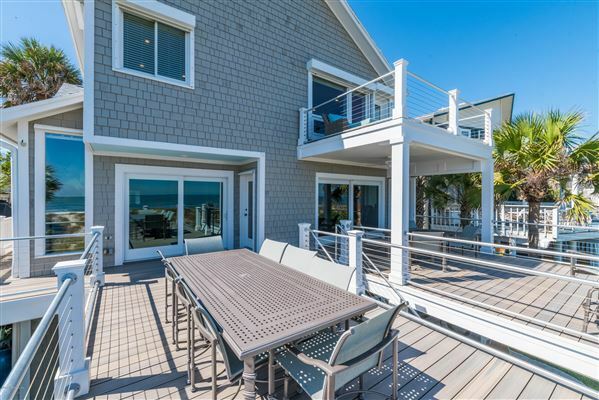 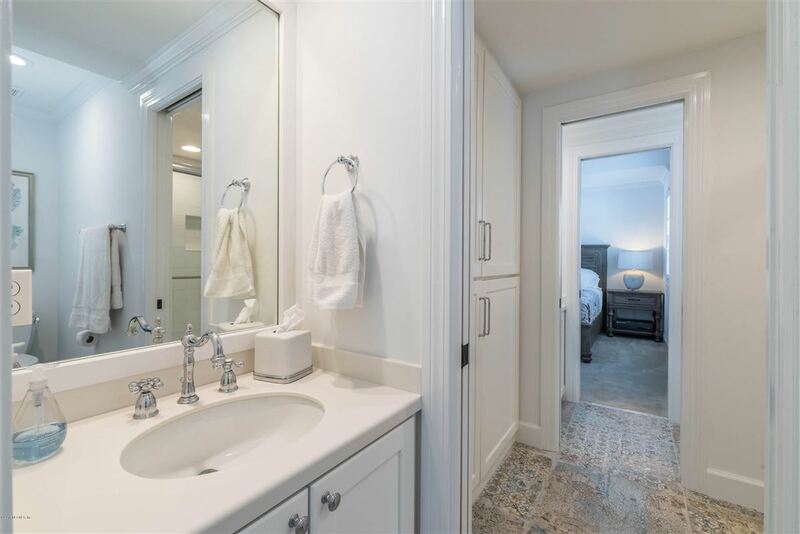 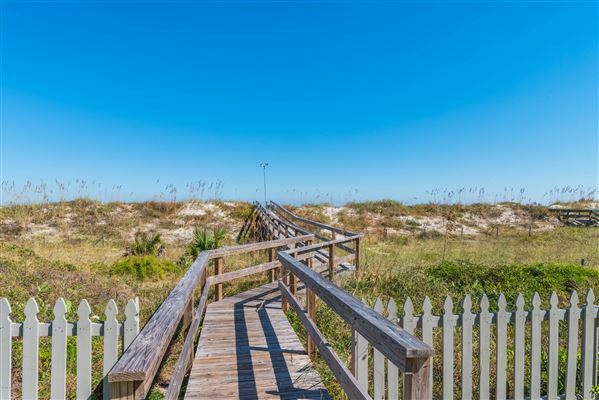 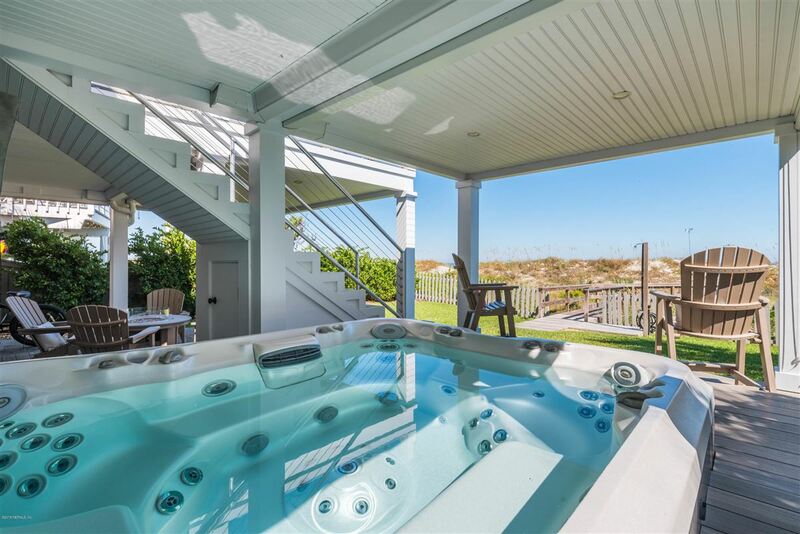 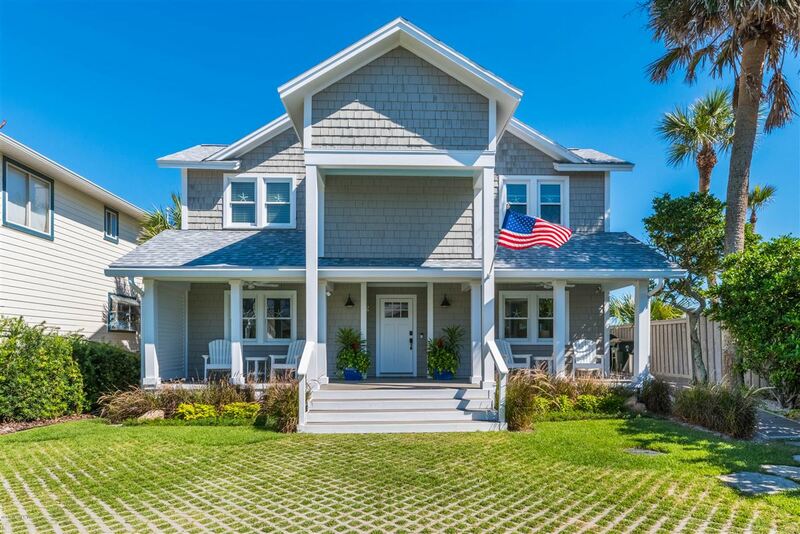 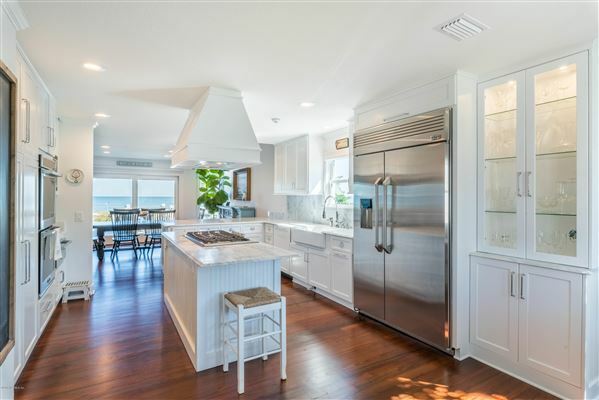 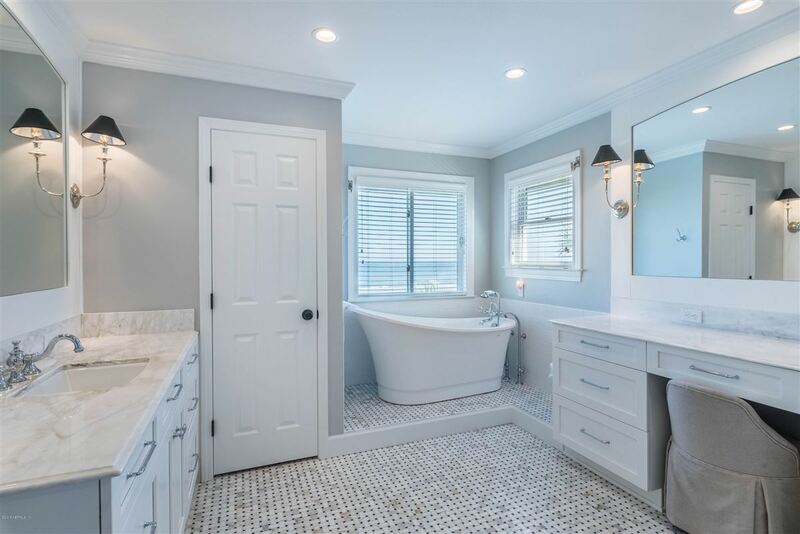 Cedar shake coastal oceanfront totally renovated in 2017 and 2018. retaining the Old Atlantic Beach charm. Originally built with pilings and first floor and east side concrete block construction. 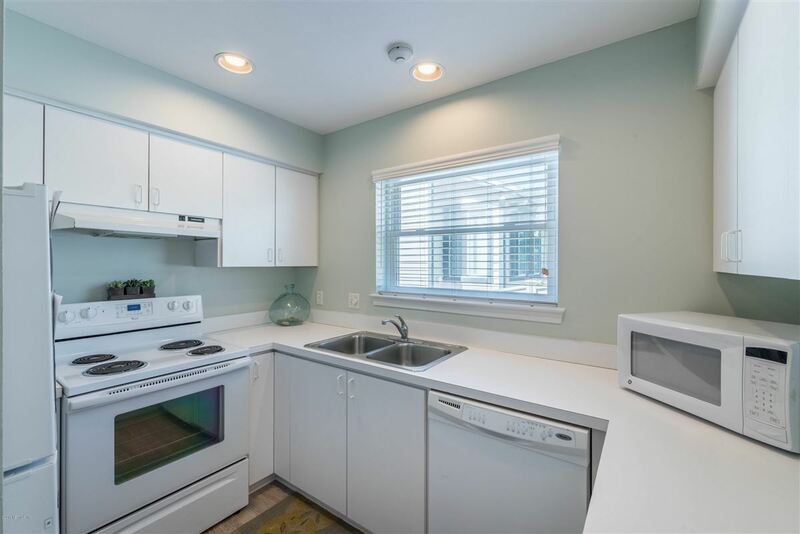 One-year-old roof and new electric and air conditioning vents. 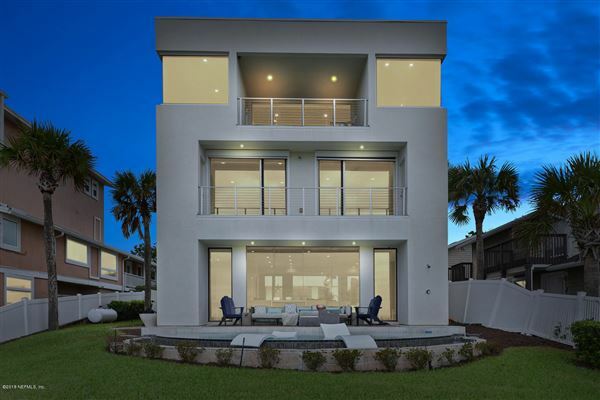 New impact glass windows and exterior doors. 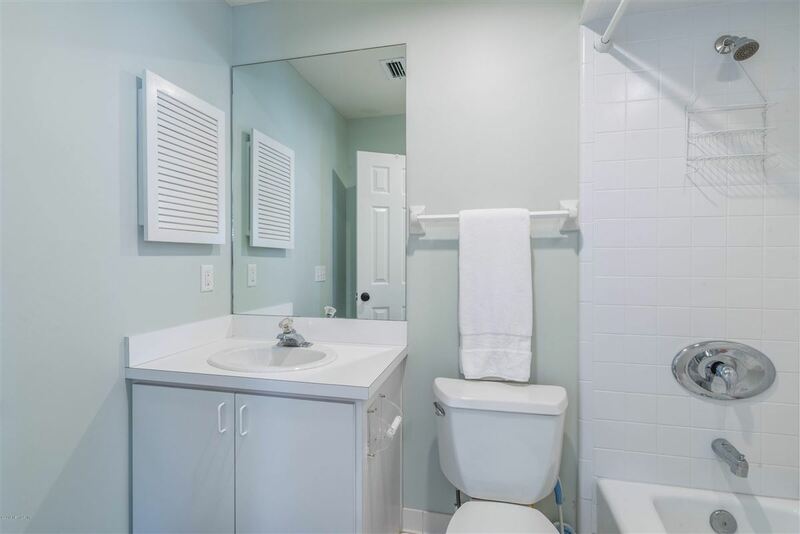 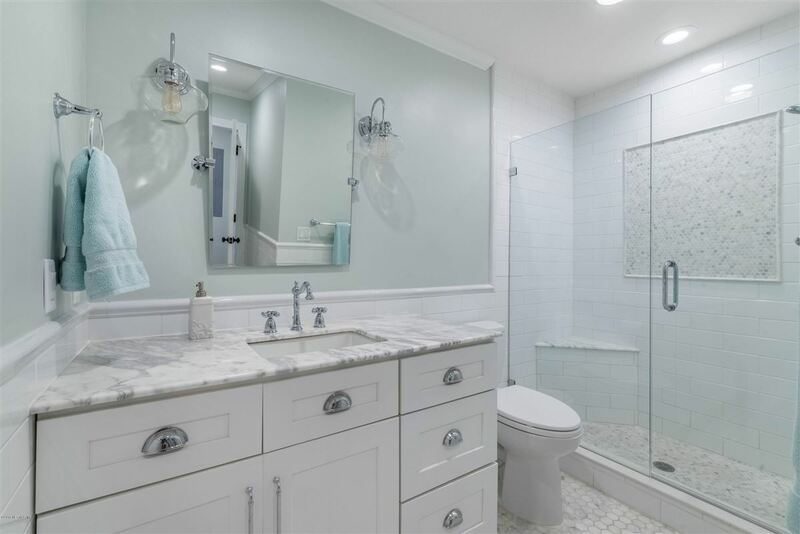 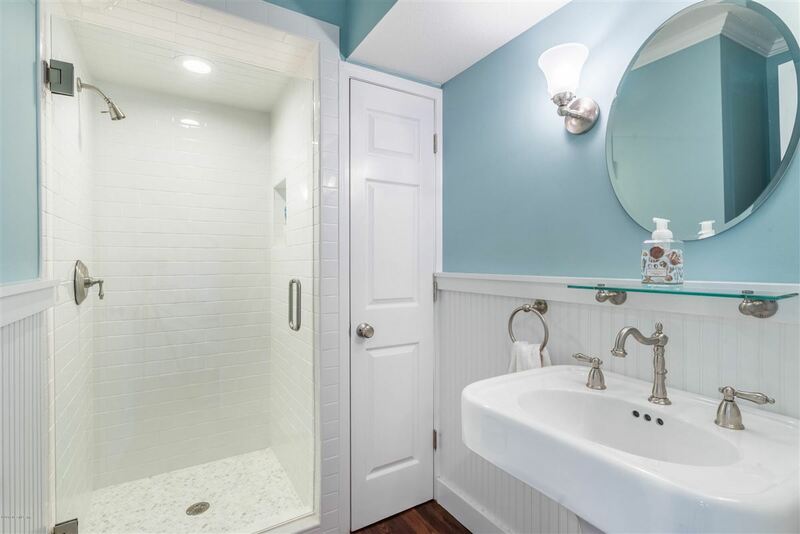 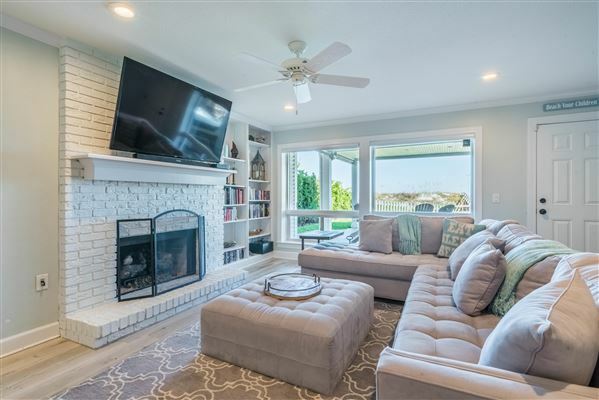 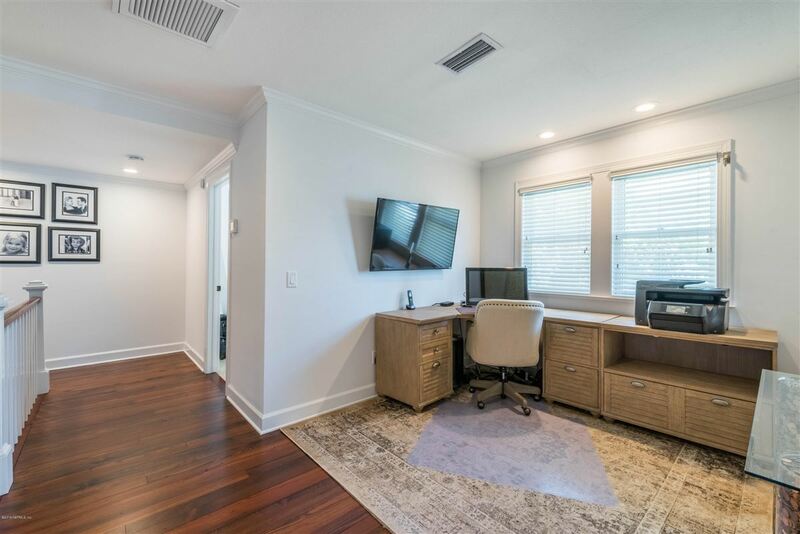 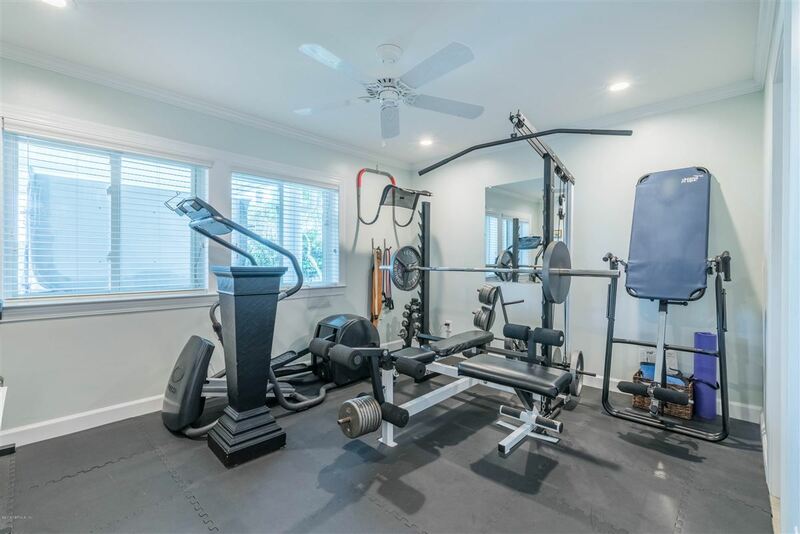 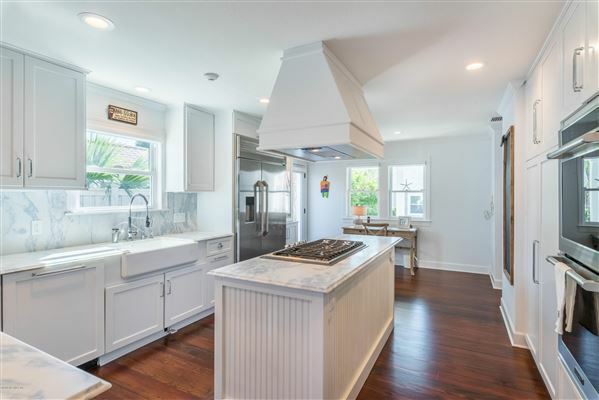 Interior features heart of pine floors, living room with fireplace open to dining room, updated kitchen with new appliances, cabinets and marble counters. 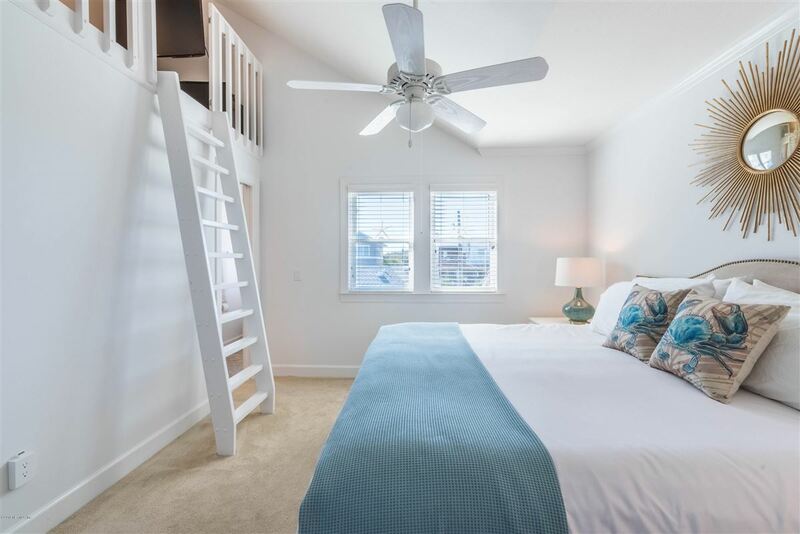 Third floor master with fireplace, balcony and luxury bathroom, two bedrooms with shared bathroom and loft/office. Lower level family room with fireplace, bedroom and bathroom. 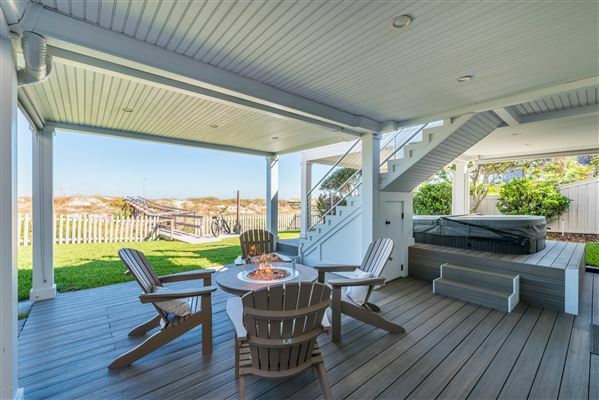 New covered front porch, wraparound walkway to back decks with new 25-year decking, Jacuzzi hot tub, firepit. 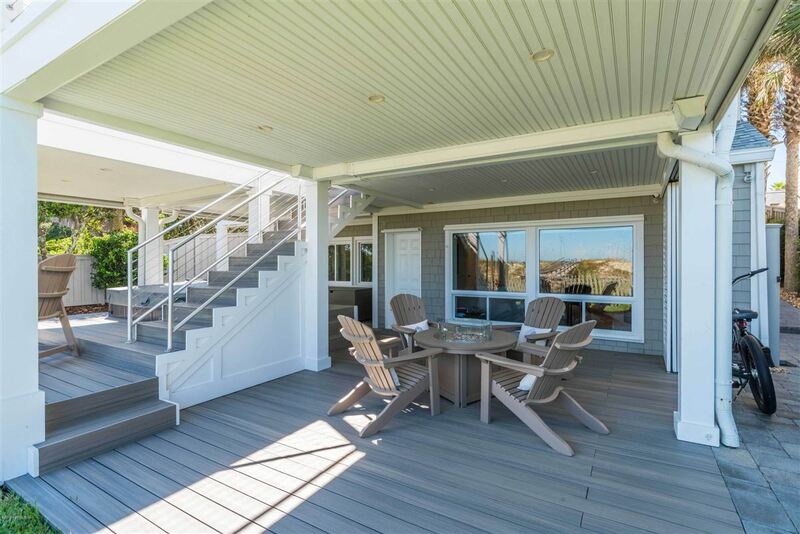 Waterproof drainage system in deck floors and new treated wood beach walkway with observation deck. 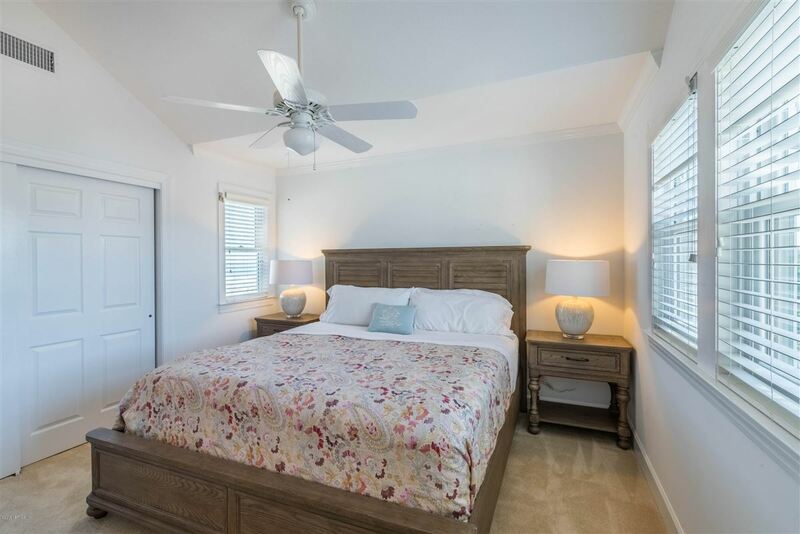 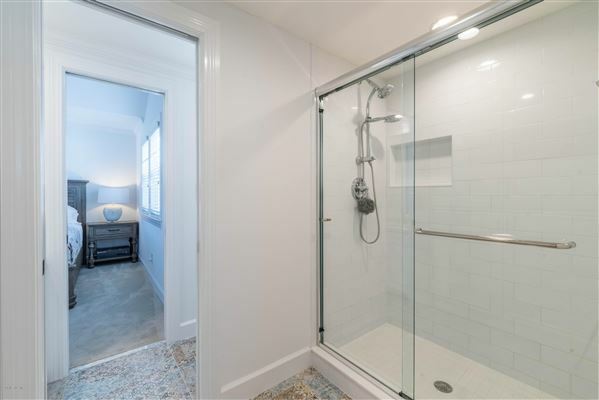 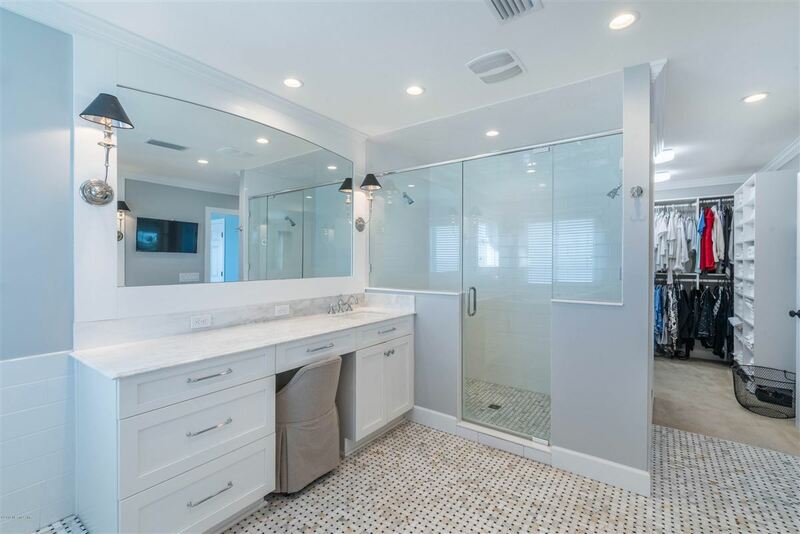 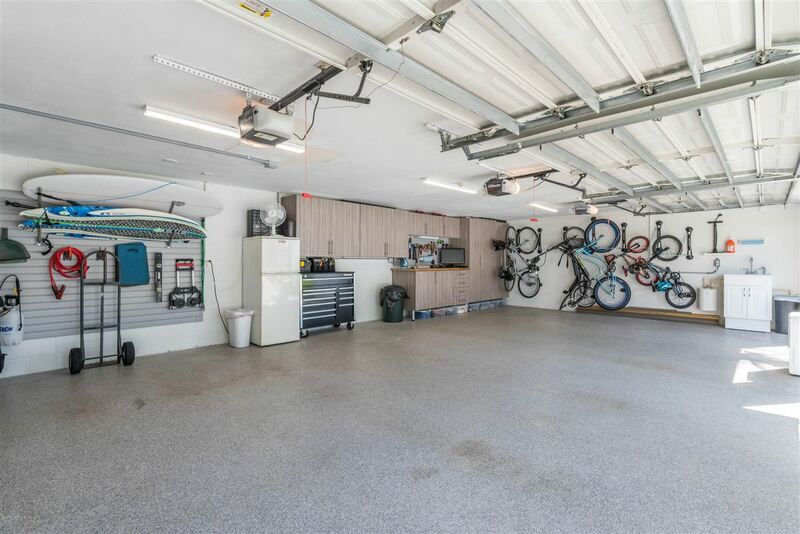 Refurbished 727 square foot guest house over detached three-car garage.